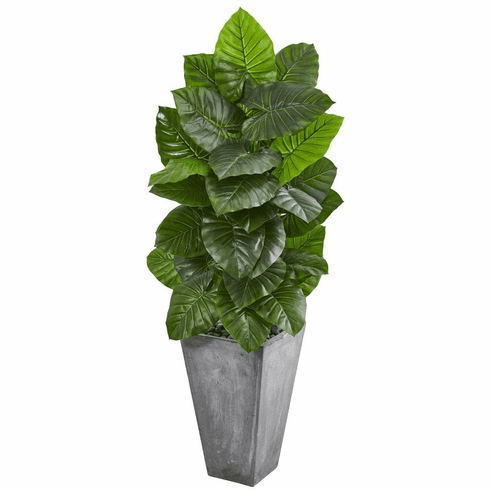 This stunning and vibrant 63-inch taro artificial plant's ample amount of realistic green leaves will surely brighten up any dull space in your interior space. 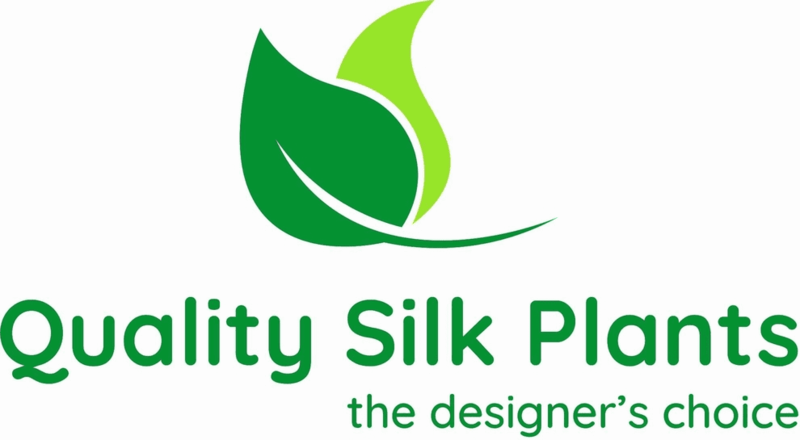 Each individual leaf has a noticeable lifelike sheen that will surely catch everyone's eye. Suitable for both home and an office setting, you can place it next to your living room's crisp white sofa or in any corner in a reception area. A minimalist tall cement planter comes included with the piece. Height: 63 In., Width: 30 In., Depth: 28 In., Color: , Pot Size: H: 21 In. W: 12.5 In. D: 12.5 In.